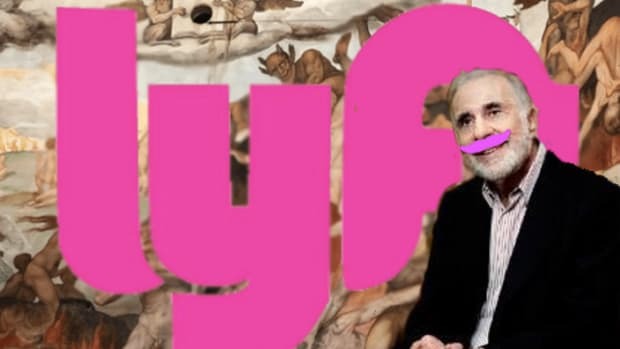 We always kind of assumed that the Lyft IPO would get dumb, but even we never anticipated that things would get Bravo primetime-level brainless. Morgan Stanley is trying to distance itself from its role in helping early Lyft investors bet against the ride-hailing company after Lyft threatened to sue them and report them to regulators, The Post has learned. On Monday, The Post reported that Morgan Stanley, the lead underwriter for Uber’s upcoming IPO, had been helping Lyft’s pre-IPO investors protect against a decline in the stock — despite “lock-up” agreements intended to block those investors from betting against the company in the wake of its public stock offering. 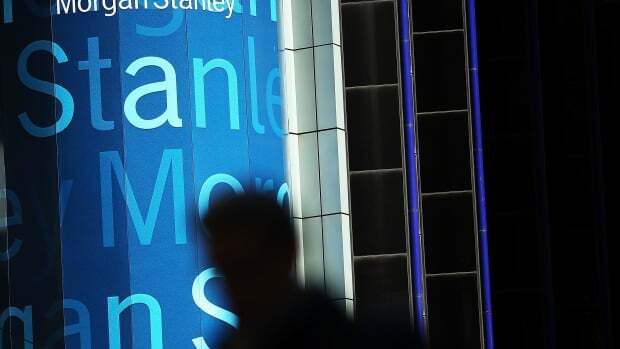 Three sources — including an insider at Morgan Stanley and a pre-IPO investor who hedged through the bank — confirmed that Morgan Stanley was involved in the bets. 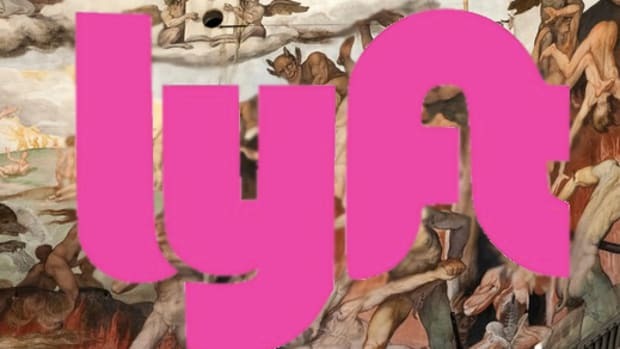 That&apos;s some dark arts, but it happens and it&apos;s not breaking any actual laws as far as we can tell...in fact, Jimmy Gorman and his gang should be bragging about how well they serviced their clients on the vertical drop-off that was the Lyft IPO. Is that what&apos;s happening? On Thursday — three days after The Post story ran — Morgan Stanley requested that the story be updated to include a statement denying the bank participated in hedging activity tied to Lyft. Oh, that&apos;s not baller...at all. 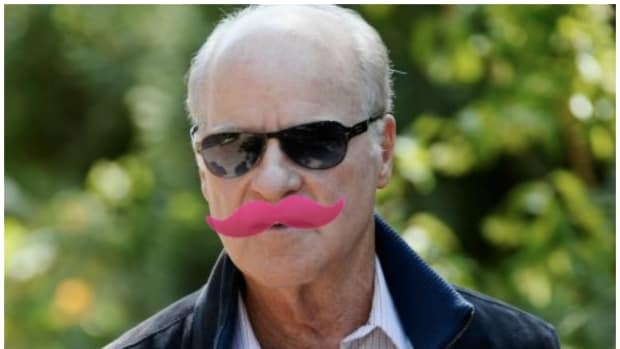 Now it has emerged that Morgan Stanley’s denial comes on the heels of a harshly worded letter by Lyft questioning whether Morgan Stanley engaged in “tortious interference,” according to a copy of the April 2 letter obtained by The Post. Lyft’s letter, which was first reported by The Information, also threatened legal action and warned of potential regulatory repercussions. Legal action over what though? We get that Lyft is butthurt that the IPO was a bit of a shitshow, and that it&apos;s not great to hear that a major investment bank was helping your bagholders bet against their own bags, but again, this is not illegal. Threatening a lawsuit seems weird when no laws have been broken, but not as weird as Morgan Stanley acting guilty about it. What are we missing here? 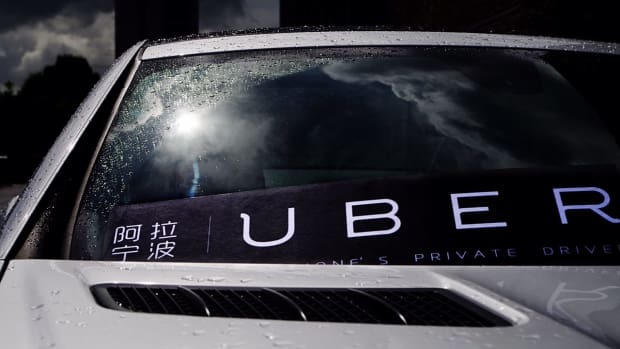 “It’s Uber’s dirty tricks being employed,” a source familiar with Lyft’s thinking told The Post, noting that Morgan Stanley is Uber’s lead IPO underwriter. We can&apos;t fathom a world in which Morgan Stanley was actively catty enough to create a product for Lyft investors to short the IPO in order to help Uber, especially considering that Lyft&apos;s shambolic listing was perceived by a lot of pundits as bad juju for Uber and Airbnb and all their thirsty-to-come-to-market cousins. But then again, we couldn&apos;t fathom a reality in which all of these fatally-flawed IPOs keep happening and the people behind them are so myopic that nothing changes until it&apos;s almost too late. 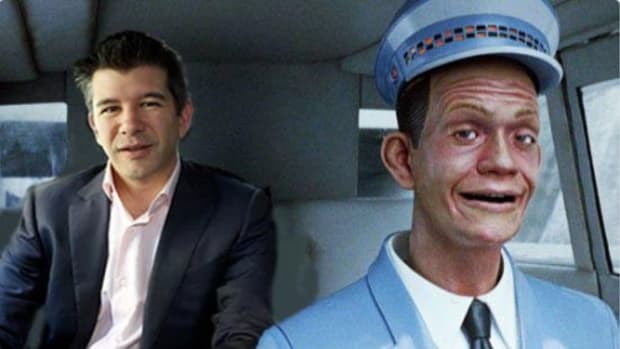 And speaking of dangerous myopia, the Lyft/Uber beef is pretty intense and bananas but is there really a snowball&apos;s chance in this hellish reality that Morgan Stanley got caught up in the messy drama between rideshare startups? This whole soap opera is inconceivably petty, silly and stupid. Jim Gorman is like SUCH a shopaholic now, you guys.